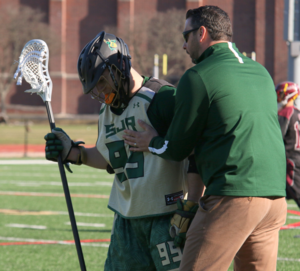 Saint Joseph Regional High School Director of Athletics Damion Logan announced the promotion of Dan DaPonte to head coach of the Green Knights' lacrosse program. DaPonte had previously served as an assistant coach with the program since 2016. "Dan has done a great job coaching for the Green Knights lacrosse program for the past three years”, said Logan. “Dan demonstrates knowledge and expertise for the sport, excellent management skills, and he has positive leadership and communication skills. 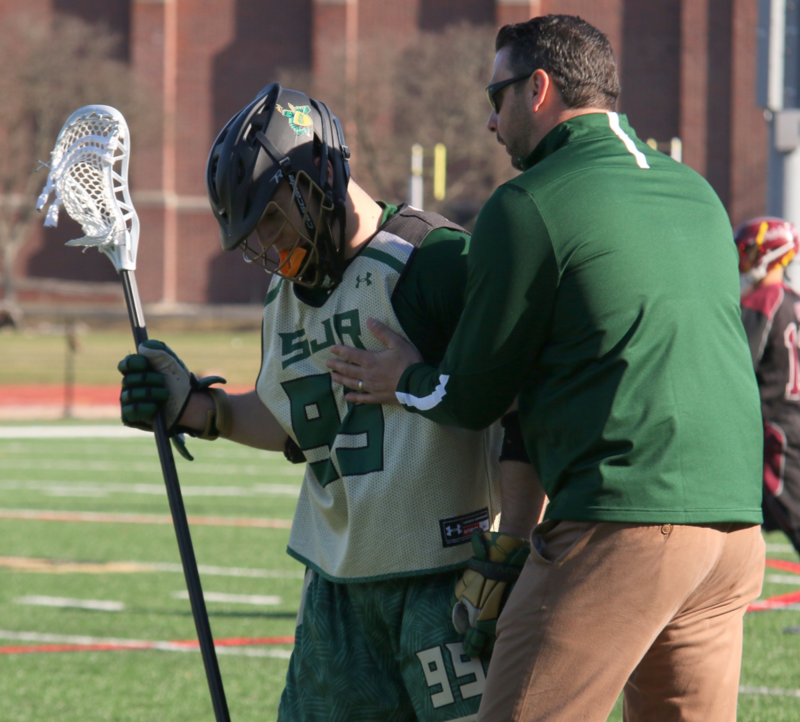 In addition to his duties as head coach, DaPonte will also spearhead the Green Knights Lacrosse Camps on the campus of Saint Joseph Regional this summer. DaPonte brings a wealth of experience to the position. He currently coaches the 2023 Riot Chaos team and previously coach at North Rockland High School, where he is a social studies teacher, and with the House of Sports in Westchester. Originally from the lacrosse-hotbed of Long Island, DaPonte competed at the NCAA Division I level for Stony Brook University where he was a defenseman for the Seawolves. A four-year starter, he was named team captain in 2002 and led Stony Brook to a conference championship securing a spot in the NCAA Tournament. He graduated with a bachelor’s degree in history before completing a master’s degree in education from CCNY. DaPonte resides in New City, NY with his wife, Lauren, and their three children, Angelina (8), Nicholas (7) and Mila (1).